The oldest evidence of a complaint about a ref's blown call lies written on stone, according to a close examination of an 1,800-year-old epitaph. 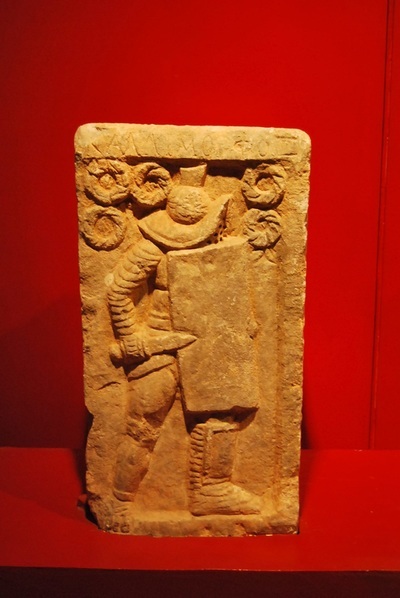 Belonging to a gladiator named Diodorus, the tombstone is of a combatant standing victoriously over his defeated opponent, who sits on the ground begging for mercy. 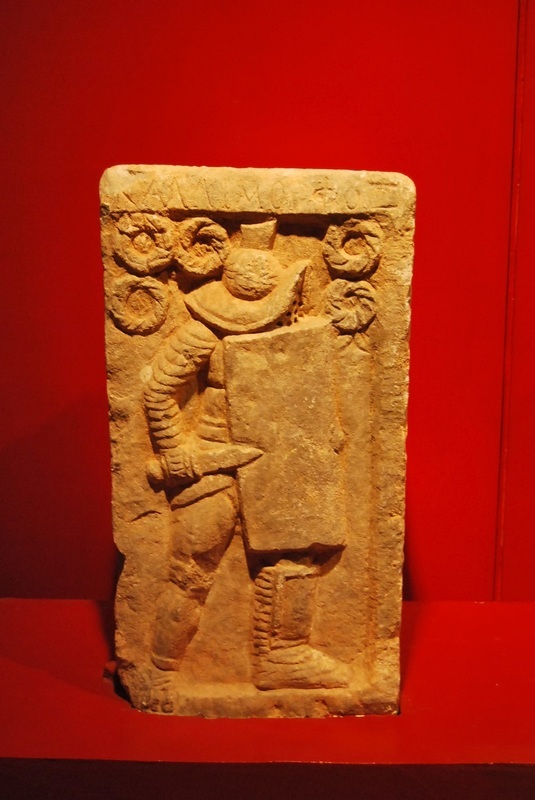 Since the victorious gladiator is holding two swords, some experts suggested that he was a dimachaerus, a type of gladiator who fought with two swords. In the epitaph Diodorus clearly states that he knocked over his opponent Demetrius, but did not kill him. Demetrius' submission should have been the end of the fight, but the summa rudis -- the referee -- allowed him to get up and fight again. Diodorus ultimately lost the combat and died. 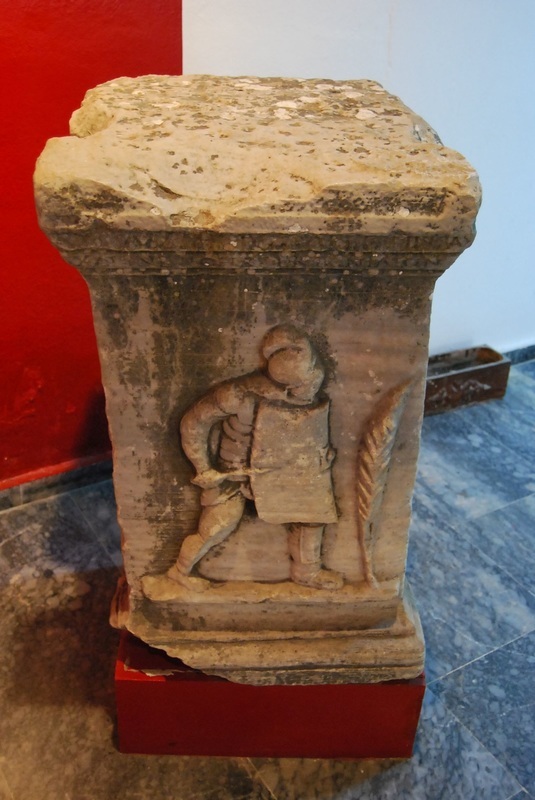 The tombstone was discovered a century ago in Turkey and is now on display at the Musee du Cinquanternaire in Brussels, Belgium. 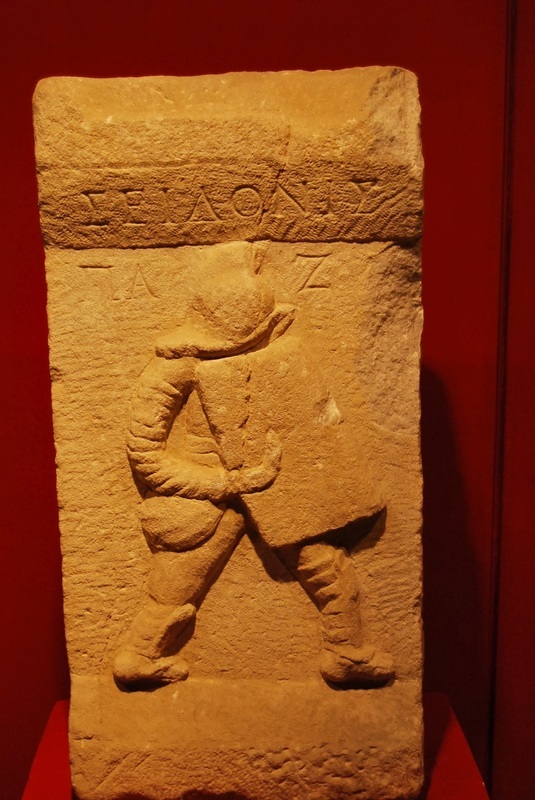 According to the researcher, whose study appears in the current issue of the Zeitschrift für Papyrologie und Epigraphik (Journal for Papyrology and Ancient Epigraphics), the fight is reconstructed on the stone by Diodorus himself, speaking from beyond the grave through his epitaph. "After breaking my opponent Demetrius I did not kill him immediately. Fate and the cunning treachery of the summa rudis killed me." Normally, the referee intervened to stop a fight as soon as one gladiator requested missio (release) by signaling submission.The decision to grant or decline missio was then referred to themunerarius (the person who paid for the show) who in turn was expected to defer to the wishes of the people. But in this case, the referee allowed Demetrius to get up, pick up his weapon and fight again. The summa rudis must have interpreted Demetrius' fall as accidental, allowing him to get up again. 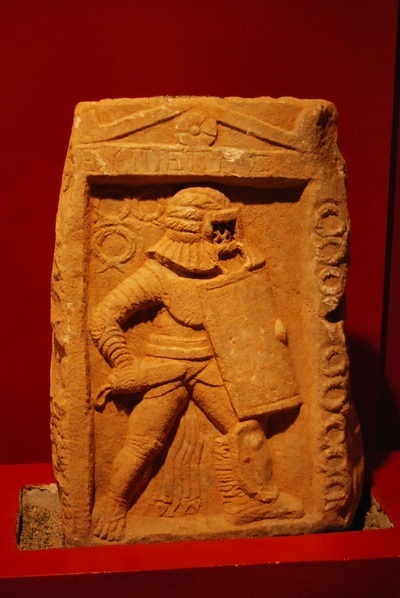 Demetrius took advantage of the second chance and gave poor Diodorus the fatal blow.According to Carter, the tombstone not only tells the unfortunate story of a gladiator, but it "provides rare evidence for some of the rules that seem to have governed gladiatorial combats. Unfortunately, no ancient writer really describes what these rules might have been. I think this tombstone for Diodorus refers to one of these rules," he said. Indeed, knocking over an opponent might have not always been the end of the fight. "I warn you to kill those whom you have defeated," reads another famous epitaph.